Newport Shores is a beach close community located at the west side of Newport Beach. Newport Shores in Newport Beach is located across the street from Coast Highway and Orange Street in Newport Beach. Newport Shores has approximately 440 homes both single family and there are duplexes as well. Newport Shores is surrounded by a Canal which is fed by the ocean, and there are homes that are located on the Canal. The residents do enjoy the canal with kayaking, stand up paddle board, and paddling. Newport Shores has a community clubhouse, a heated pool with a lifeguard during the summer months, a tennis court (and there are occasional tennis tournaments for the residents of Newport Shores), a sand volley ball court and there are two parks for the children to enjoy the outdoors. 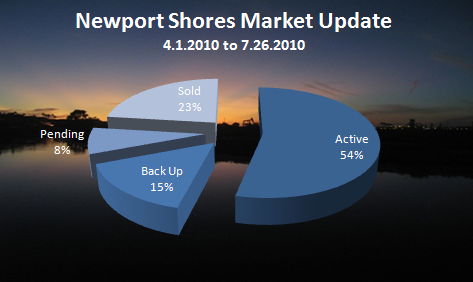 Presently, there are seven active listings on the market in Newport Shores. The properties range in price from $899,000 to $1,349,000. There are two in back up status and both of the properties are short sales. This short sale had been approved, and is pending approval again with a new buyer. All info taken from SoCal MLS is deemed accurate, but not guaranteed. Additionally, market reports are time sensitive. 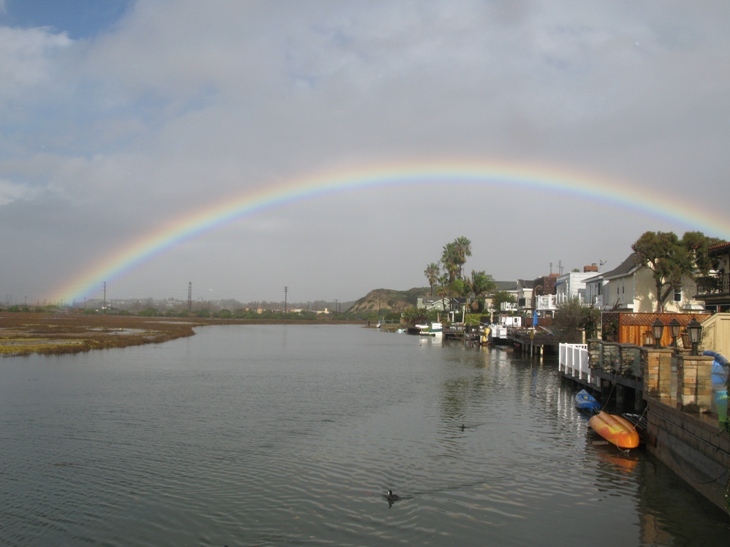 What's Happening in Your Neighborhood in Southern California?